What is your spirit animal? Is it a manatee? Is it a snow leopard? Is it Beyoncé perched on a bear (like Vladimir Putin)? Or perhaps a Goldendoodle (because you are friendly and sassy and possible hypoallergenic). The term spirit animal has so many meanings; for some, a Spirit Animal is an otherworldly guide who appears to offer love, healing, and support during difficult times. To others, a Spirit Animal is the same as a totem animal, it is who you really are. Determining your animal totem is less about finding an animal that is like you and more about discovering an animal with characteristics you can learn from the most. Learning your animal totem can also help you find the domestic equivalent for your home. 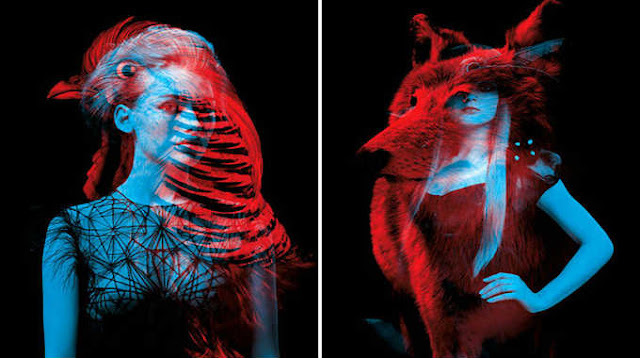 Take this quiz to discover your animal totem for guidance.